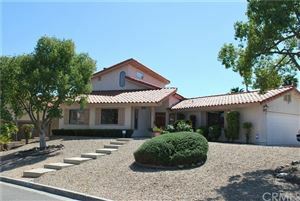 Welcome to the Canyon Lake homes and real estate portal: your single stop for finding a home in Canyon Lake. 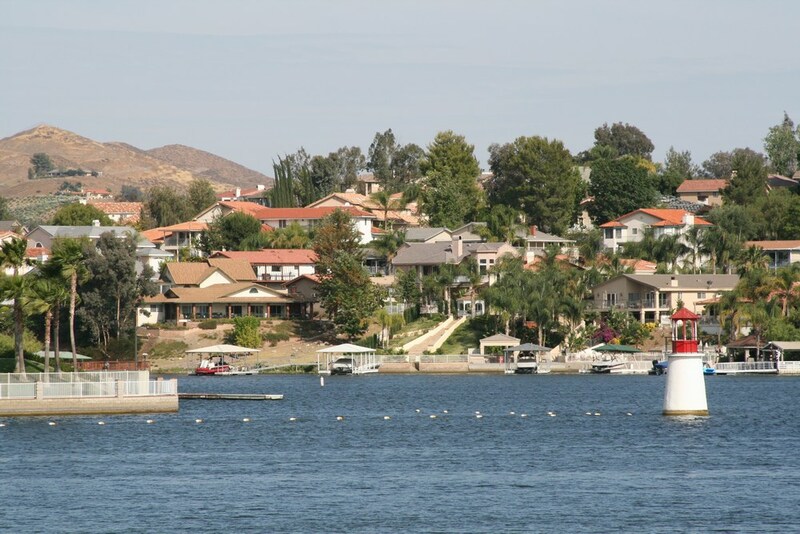 Here you can search every available home for sale in Canyon Lake. As of today there are many homes and properties for sale that are available to search. The number of homes changes daily, so be sure to keep coming back right here, to the best site for Canyon Lake homes for sale. If Canyon Lake had to be described in one word, that word would be unique. 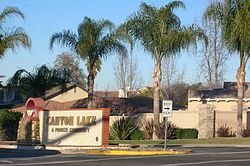 One of only five gated cities in California, Canyon Lake began as a master-planned community developed by Corona Land Company in 1968. The Lake originally was formed in 1927 after Railroad Canyon Dam was built. It covers 383 acres and has 14.9 miles of shoreline. The “City of Canyon Lake” was incorporated on December 1, 1990. The City has a population of 10,647 and geographically spans 4.6 square miles.